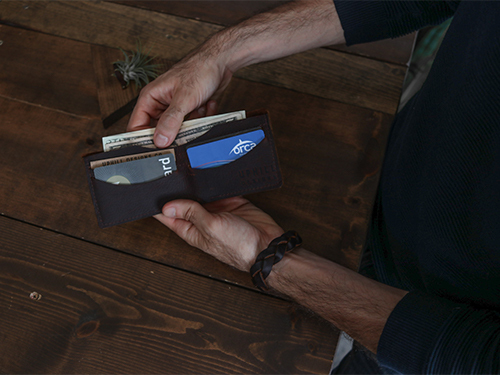 Imagine that, another leather company making a billfold. 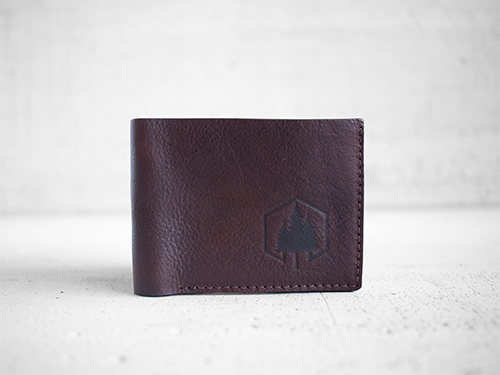 This is our take on a classic product and it will last a lifetime and a half. 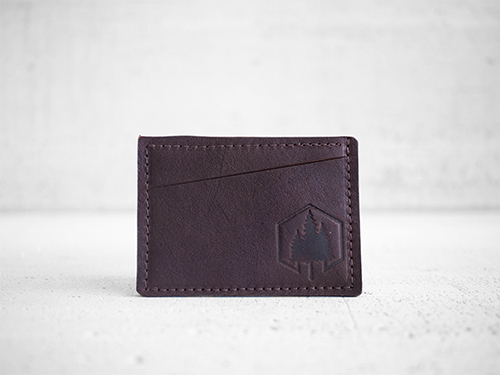 Our favorite element is the four swooping credit card slots so you can carry your essentials. 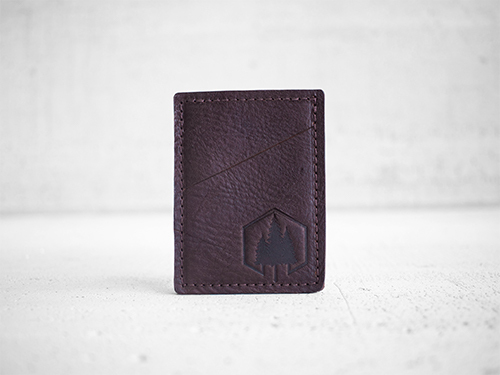 The leather will age with use to accomodate more cards per slot. 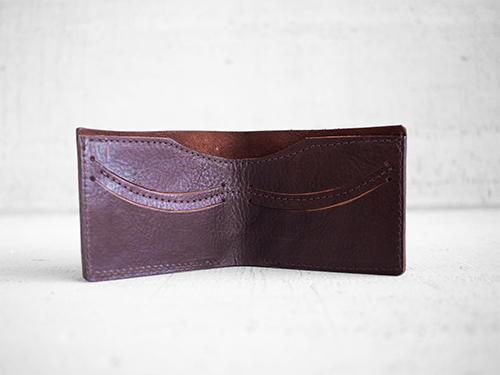 Open: 8" width, 3.25" height, 0.19" depth.